1. 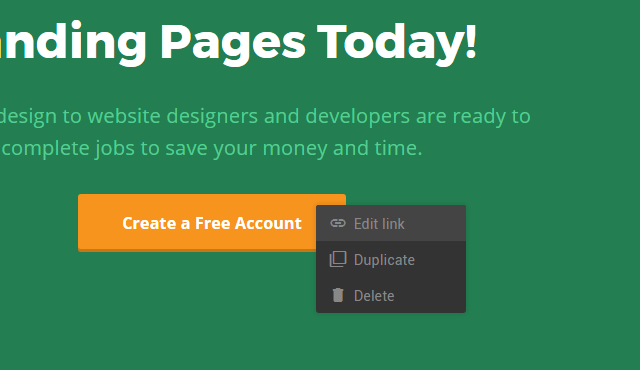 Right-click on the button and choose edit link. 2. 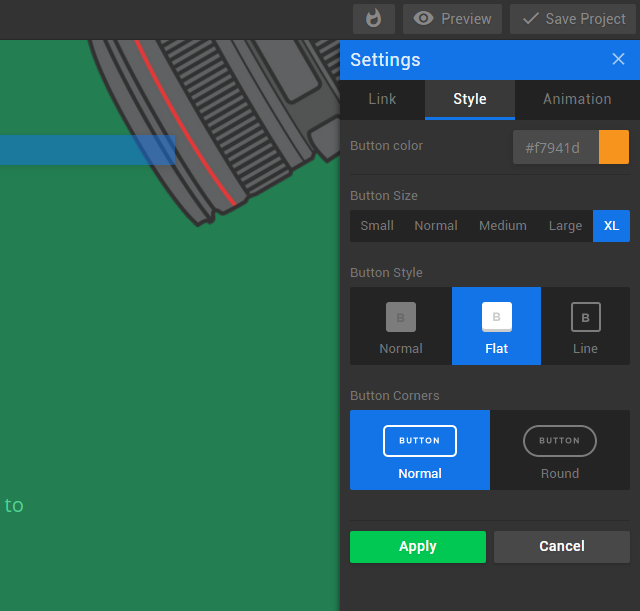 Now from the Settings panel in right sidebar you can customize your button as you want!